Beyazli Group is a Turkish Manufacturer Company which producing different kind of paving block making machine, pav er block machine,hollow block making machine, concrete block making machine, concrete brick making machine. This factory has over thin years experience in manufacturing machine and exporting to other countries. Bellow you can find different products and prices for paving block machine and concrete block machine. Pay Mode Terms: T/T (Bank Transfer) , LC and other as per both side acceptance. 10.2 Automatic paving block making machine;This Paver block machine is designed to work 24 hours. 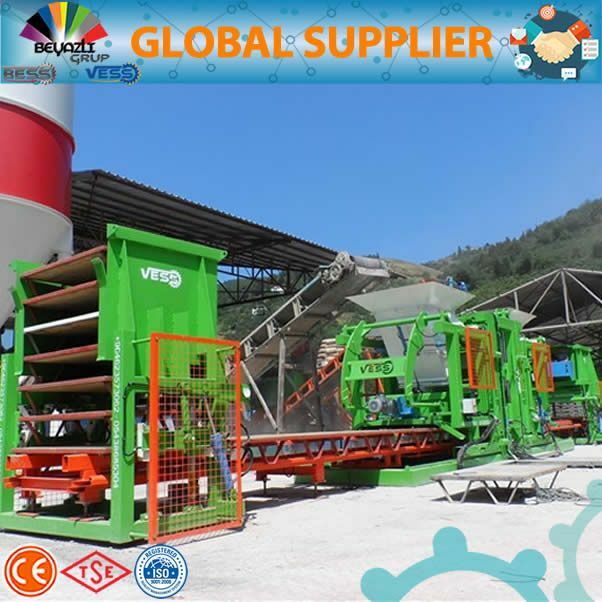 This Machine is designed for color paving blocks, those who want to produce color paving block can use this machine. It is very high-quality machine, we have sold recently to Saudi Arabia one of these machines. 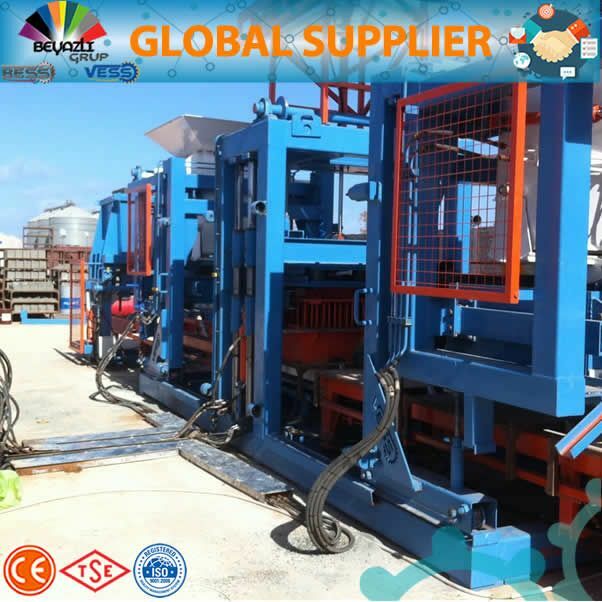 10.1 Fully Automatic paving block making machine;This Paver block machine is designed to work 24 hours. This Machine is very fast all opertion is fully-automatic the production time is faster then other machines and collecting product is finger car system. 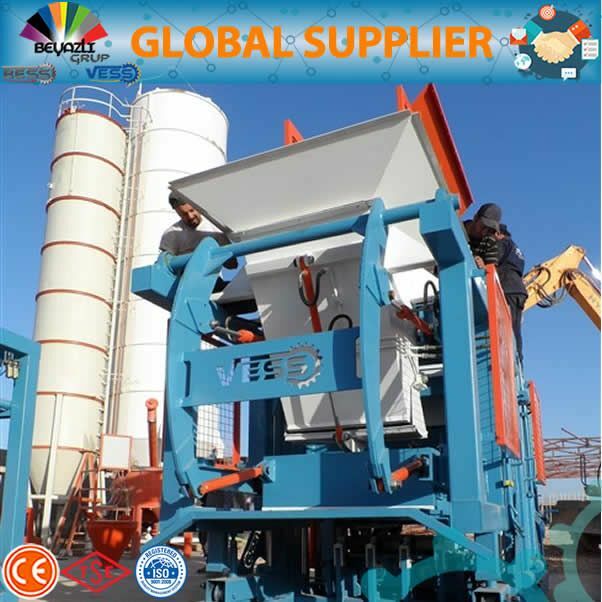 This machine is used for high-production paving blocks.